This entry is part 5 of 6 in the series Animated Bible Series. I have watched Gen - Dt. Are there any videos that you have posted in this series, here on CF? I have found some of these videos off CF. I watched Joshua and Revelation last night. If you use the following link you can begin with Joshua and see the following books in the Bible come up automatically at the end of each proceeding book. The only thing I didn't like about this video is the emphasis on Moses rather than God (Moses knew, Moses felt, Moses thought, etc.). 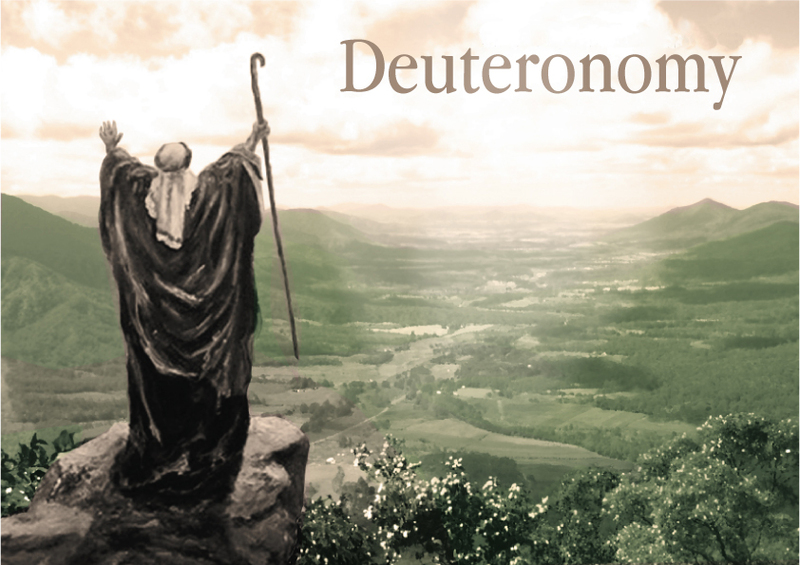 Some could get the idea that Moses was the one behind what goes on in Deuteronomy, while he is just an instrument of God. Other than that, I really liked it. Now for me, it is 3 videos down, 63 to go?